We are semi-retired, and enjoy getting out of the cold in the winter, traveling to Fl, east TX and AZ. 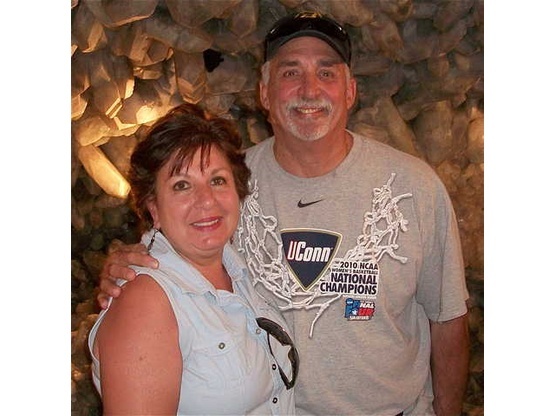 We are Tony and Maria, 61 & 69,and we are independent insurance brokers. Tony is a Viet Nam Veteran, having served in 66-67 in the 173rd Assault Helicopter group called "The Robin Hoods". 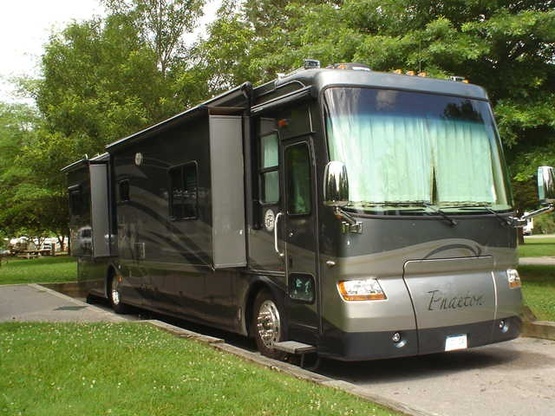 We started RVing in 2004, when we rented a Class C in Alaska - we were hooked ! We rented a few more RVs, then purchased our first motorhome, a Forest River Reflection diesel pusher. A couple of years later, we bought our current MH, a 2007 Tiffin Phaeton diesel pusher. Since 2009, we have taken extended trips, traveling throughout this beautiful country, as well as Vancouver, BC. Now, we are snow-birds, spending the winter months in FL, TX and AZ.